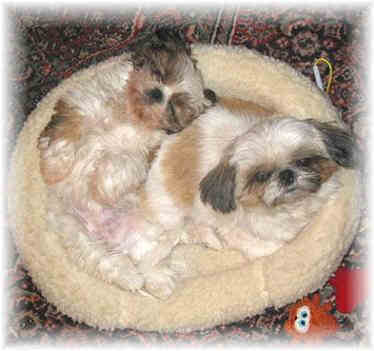 The Shih Tzu’s are uausally considered house dogs, but can be equally at home down in the barn yard. They are full of giving and expect the same from their owners. Will be happy around children but will need its quite time. 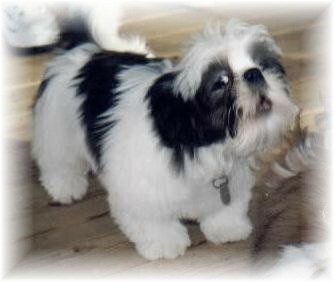 The Shih Tzu enjoys daily walks but is also comfortable getting its own exercise as it romps around the house. Weekly baths and brushings are preferred. A great apartment dog who will conform to your lifestyle – active or inactive. Long. Little shedding Daily OK for apartments with daily walks. Needs to be with its “people.” Can appear arrogant.